Presidents’ Day is a holiday that pays patronage to our past presidents and all that they have accomplished for our nation’s well-being. More specifically the holiday is curtailed to George Washington along with Abraham Lincoln. The holiday is celebrated across the nation on the third Monday of February, and is actually celebrated on George Washington’s birthday while Abraham Lincoln’s birthday falls later in the month. 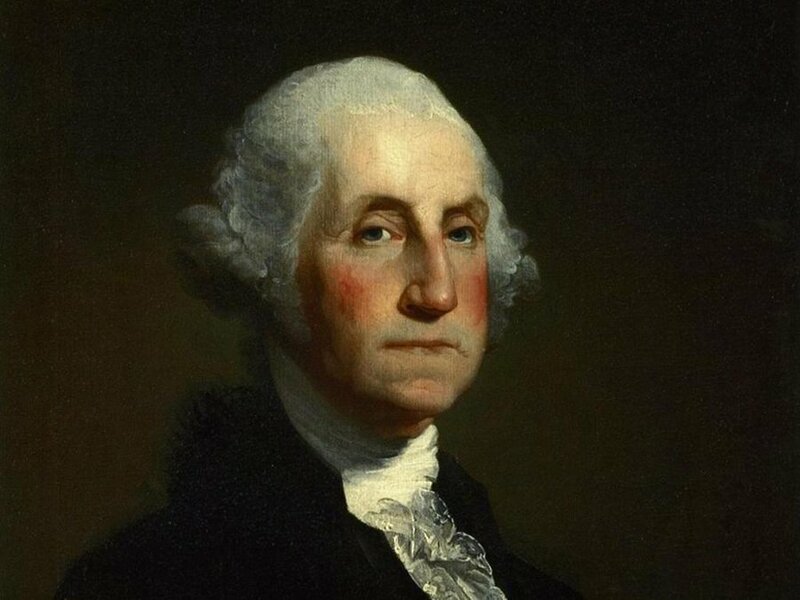 George Washington is commonly known as the first elected President of the United States serving from 1789 to 1793. It has long been rumored that he sported some wooden teeth (talk about some serious splinters).We all know him from his appearance on the one dollar bill but he has played some important roles in our country’s history. Some may or may not know that he was a huge contributor to military affairs. He is most famously known for leading the American Continental Army to victory over the British in 1783. Unfortunately George Washington is not with us today or is he? He actually lives as a carving on the side of Mount Rushmore along with three other impactful presidents that you might recognize; Abraham Lincoln, Thomas Jefferson, and Theodore Roosevelt. Just as George Washington can be found on American currency, Abe Lincoln can be found on the face of a five dollar bill as well as the penny. Honest Abe was certainly one of America’s most inspirational presidents the nation has ever seen. 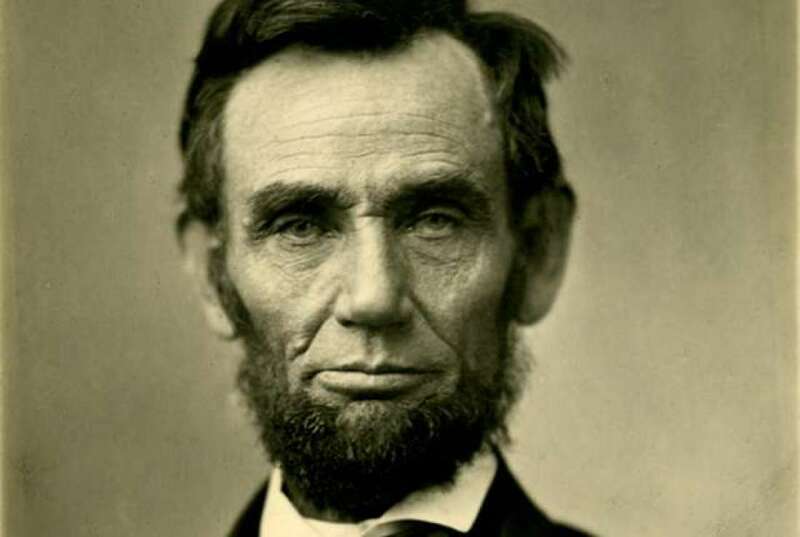 If you think of him you may remember that he abolished slavery with the Emancipation Proclamation or that a statue of him exists in Washington, D.C. known as the Lincoln Memorial. 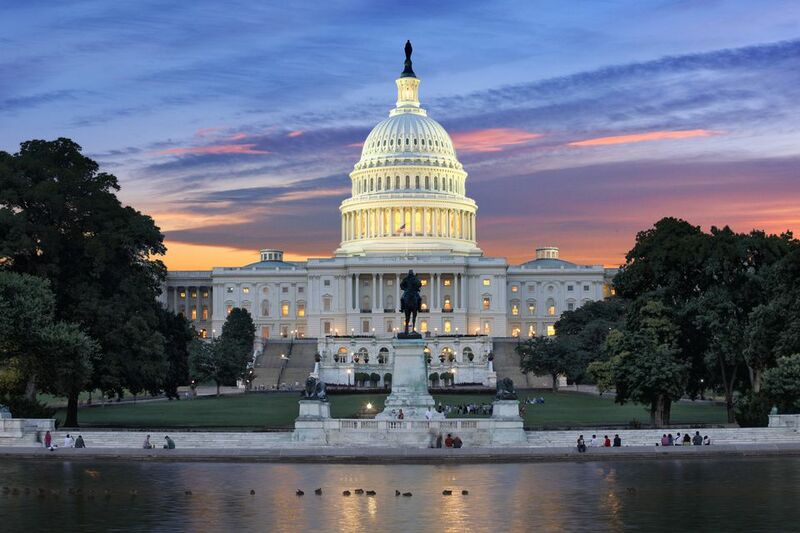 Maybe you want to take a road trip and check out the nation’s capital itself to explore some presidential history. If you’re looking for that perfect American road trip vehicle visit our Ford, Chevrolet, Buick/ GMC, or Chrysler Dodge Jeep Ram stores. We offer everything from electric/hybrid vehicles to highly fuel efficient cars to SUVs and trucks to haul all your gear. We have locations in both New Hampshire and Massachusetts, so there is always a car for you nearby. Maybe you already have that perfect road trip car but it may need a few things to get you all the way to Washington D.C. safely. Anyone of our locations can take care of you with any parts your car may need including professional installation. Whether you’re looking for basic maintenance parts or aftermarket parts to further increase your car’s usability. Visit Quirk Parts to get the highest quality parts and customer service available.